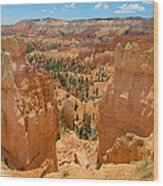 There are no comments for Bryce Canyon Valley Walls. Click here to post the first comment. 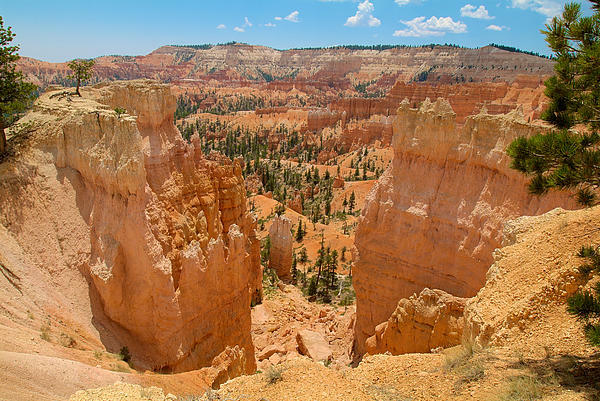 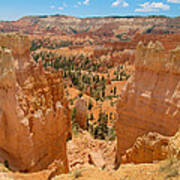 This is an Image that I captured while walking in and around Bryce Canyon in Utah.